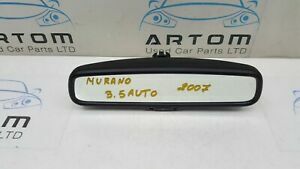 artom-used-car-parts-ltd has no other items for sale. 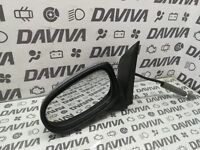 #1315x Nissan Qashqai J10 2010 LHD Genuine Right Wing Mirror (Black) NO COVER!!! Estimated between Mon. 6 May. and Thu. 9 May. Immediate payment of £29.80 is required.